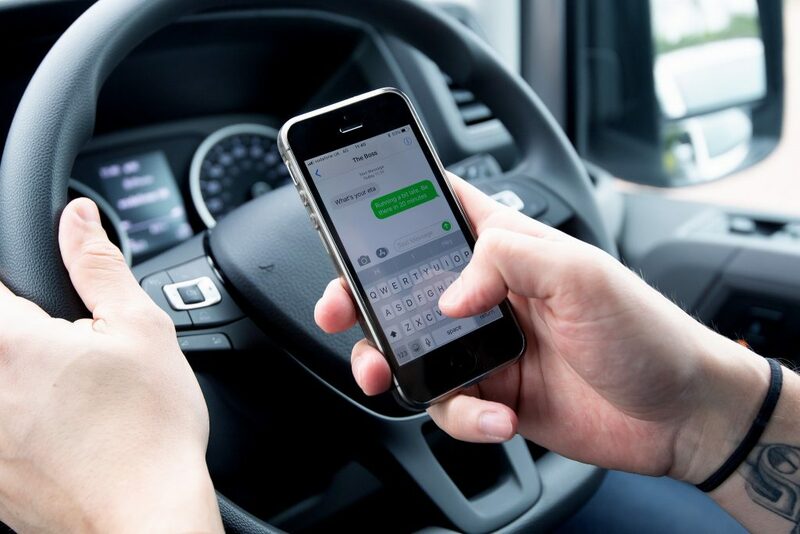 Recent government statistics reveal nearly half a million drivers still use their phones behind the wheel while phone distraction is listed as a contributory factor in over 30 deaths annually**. 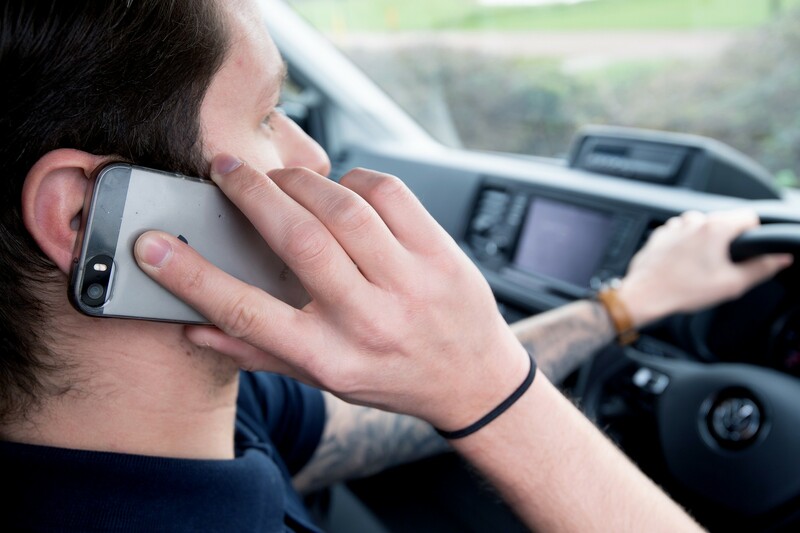 Volkswagen Commercial Vehicles offers a Bluetooth® handsfree kit as standard across its entire model range. 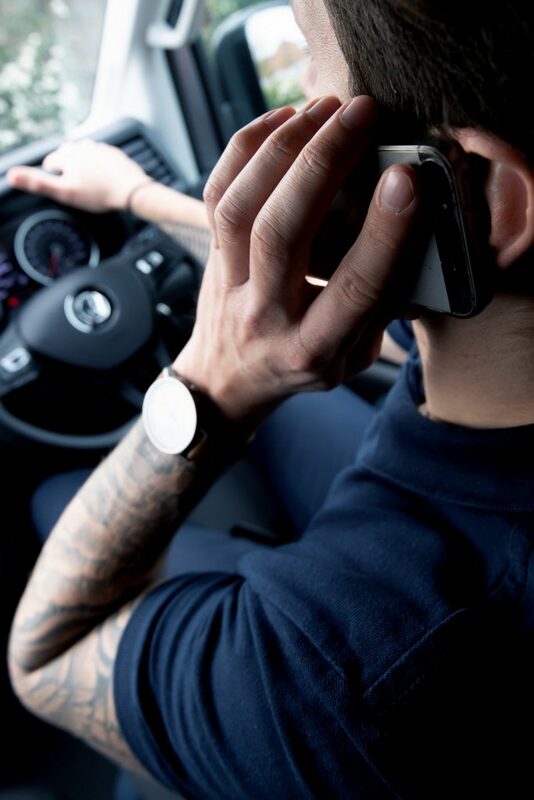 The brand’s vehicles are also compatible with Android Auto and Apple CarPlay for complete customer convenience.